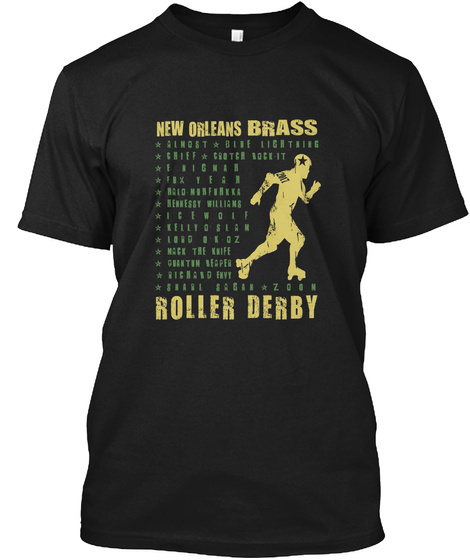 New Orleans Brass Roller Derby is celebrating its 2017 season with new design to embrace all the amazing efforts of our team this year. Join us in sporting this limited edition design to show support for the skaters of Brass as they take their skills to the track in 2017. 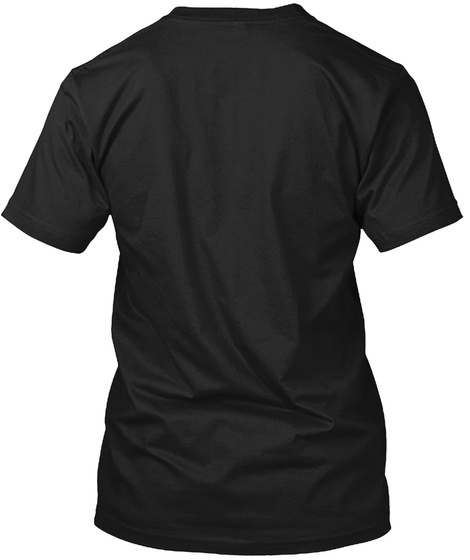 The design is available in multiple colors and styles so you can pick your favorite way to show the derby love. All proceeds will benefit the teams travel fund.